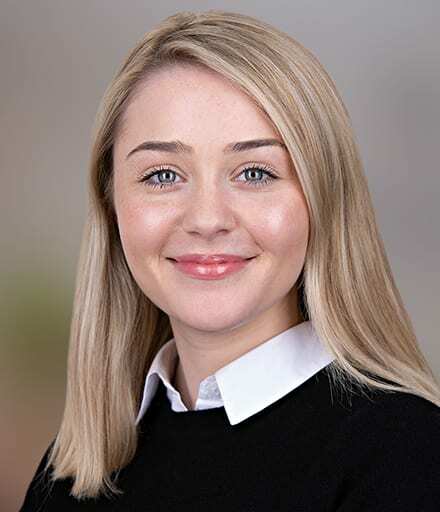 Alexandra joined Stowe Family Law’s Leeds office as a Trainee Solicitor in 2019. Alexandra studied at the University of Newcastle, reading Law, and graduated in 2016. She then undertook her Legal Practice Course and Masters in Law at the University of Law in Leeds. Outside of work, Alexandra enjoys horse riding. She attends lessons on a weekly basis and helps out at her local stables near Ripon. She is also a keen walker and looks forward to exploring Fewston and Swinsty Reservoirs with her dogs, especially on cold and windy weekends.